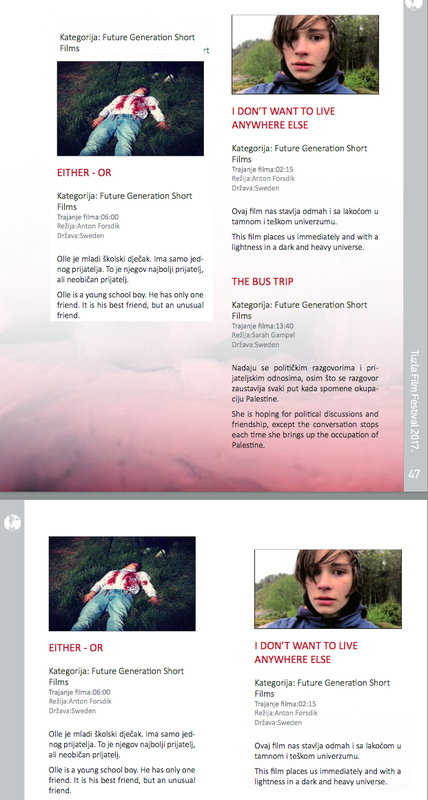 STOCKmotion filmfestival, Antingen Eller film Swedish Film Premiere Stockmotion Film Festival Filmhuset! STOCKmotion filmfestival, Fantastic nice festival and well organized as usual every year! With lots of nice people and good friends. 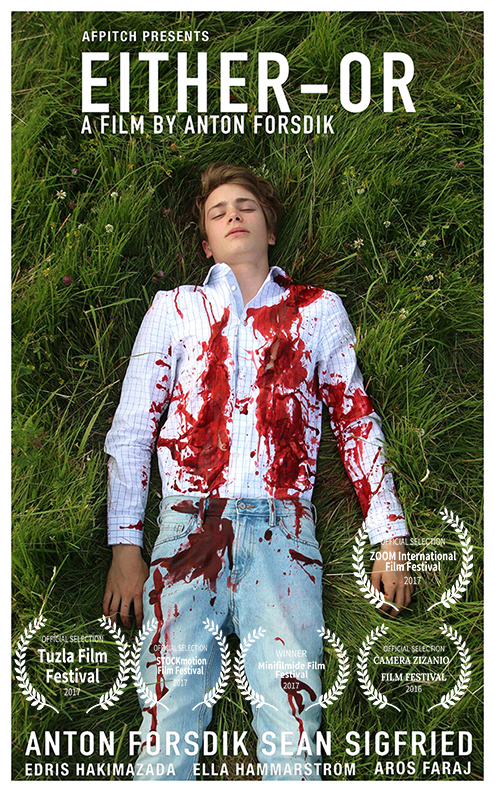 EITHER OR is a 2016 Swedish film directed by Anton Forsdik. 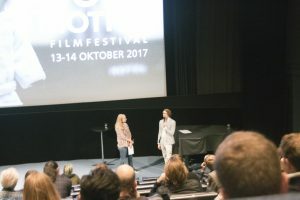 The film is second part of the trilogy named ”To be like everyone else”.